The objective of this course is to understand the basic theories describing electric and magnetic phenomena and how they also describe propagating waves such as light and radio. In addition you will see how this led Einstein to one of the two postulates of special relativity. 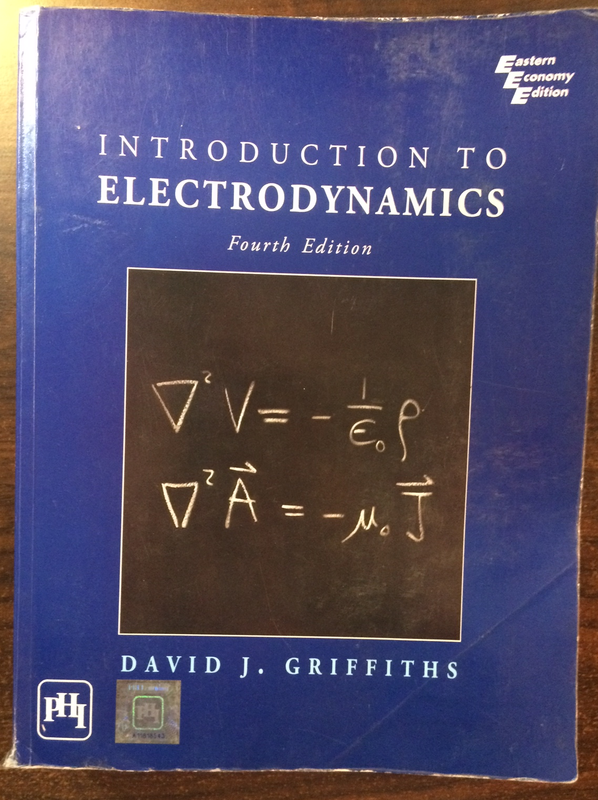 Topics include: Maxwell’s equations in differential form, electrodynamics, electromagnetic waves, special relativity. use vector calculus to describe electric and magnetic phenomena. calculate the effect of materials on electric and magnetic fields.